DUBLIN: Ireland are open to touring Pakistan if “all the stars align,” the chief executive of men’s Test cricket’s newest nation has said. The Irish made their Test debut with a highly creditable five-wicket loss to Pakistan at Malahide Cricket Club, Dublin concluded Tuesday. After being made to follow-on, Ireland reduced Pakistan to 14 for three to give themselves hope of a remarkable win before their visitors managed to chase down a modest victory target of 160. The match further strengthened the cricket bonds between Ireland and Pakistan, which date back to when the non-Test nation knocked the subcontinental giants out of the 2007 World Cup with a stunning win in Jamaica. Pakistan became a no-go area for leading cricket teams after an attack by armed militants on Sri Lanka’s team bus in Lahore in 2009, with the United Arab Emirates becoming the team´s unofficial home. Zimbabwe became the first major international team to return to Pakistan in 2015, while April saw World Twenty20 champions West Indies visit for a three-match T20 series. Ireland were due to tour Pakistan in 2014 only for the trip to be cancelled after militants attacked Karachi airport. The Pakistan Cricket Board hope to be able to host a full series by 2020 and Cricket Ireland chief executive Warren Deutrom said Wednesday that his organisation remained “very amenable” to touring Pakistan. 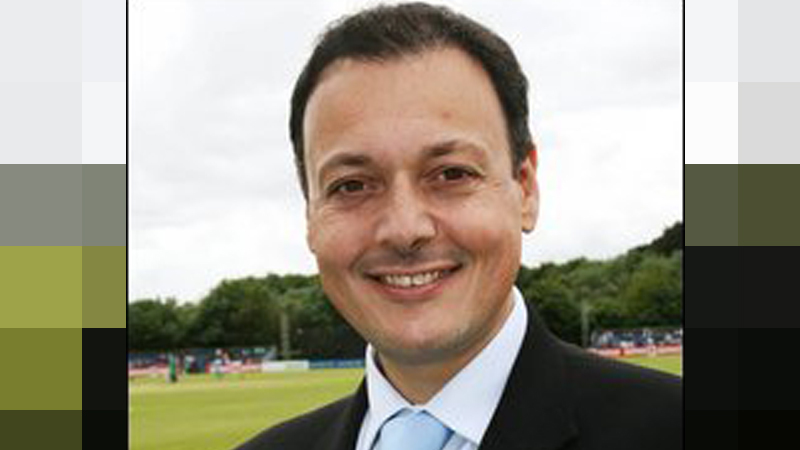 “We haven’t received an official invitation,” Deutrom said at Malahide following the end of the Test match. “The chairman of the Pakistan Board was here. I haven’t had a complete debrief with our chairman yet to see whether or not those conversations took place but I wouldn’t even say those conversations even started here. For months, years, we’ve actually said to Pakistan, when you think it’s right, safe to invite us, when you want to, economically or commercially, we are very amenable to an invitation,” he added.